View More In Water Spitters. 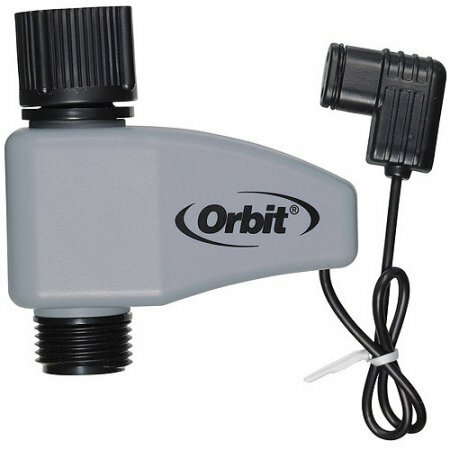 Maintain a healthy lawn and garden with the Orbit 58874N Yard Watering Kit. Designed for use with cold water, this outdoor accessory offers leak-free, easy, uninterrupted access. The Orbit timer kit installs quickly and easily without the need for pre-wiring. It's compatible with the Orbit 58872. If you have any questions about this product by Orbit, contact us by completing and submitting the form below. If you are looking for a specif part number, please include it with your message.